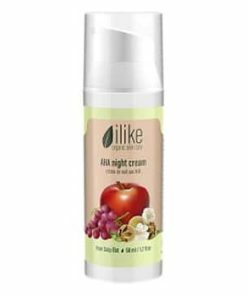 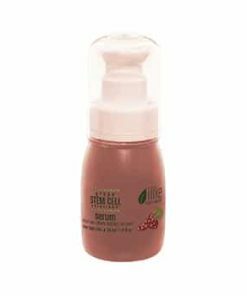 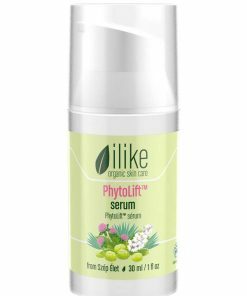 ilike Circulation Revitalizing Body Lotion is an arousing body milk that firms and decreases the visibility of cellulite, re-energizes and removes toxins from tissues, and boosts skin elasticity on localized body parts while raising blood circulation. 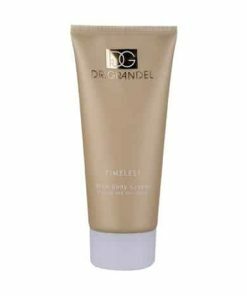 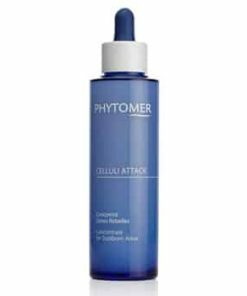 It also works to prevent and get rid of red (new) stretch marks. 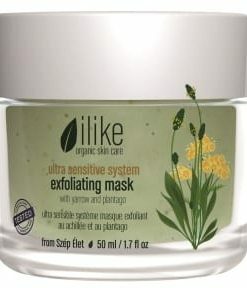 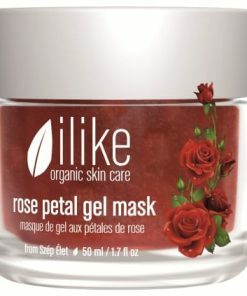 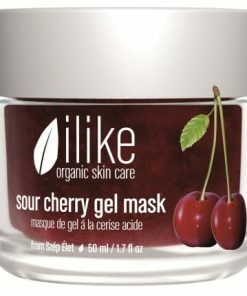 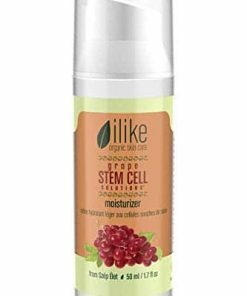 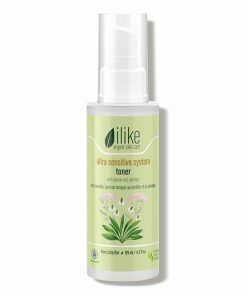 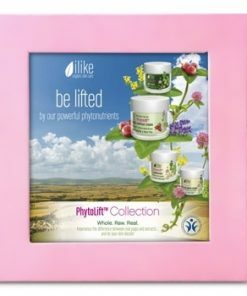 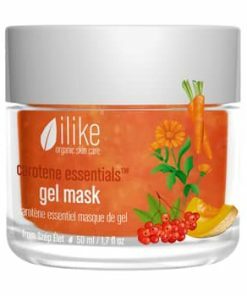 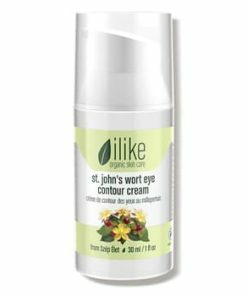 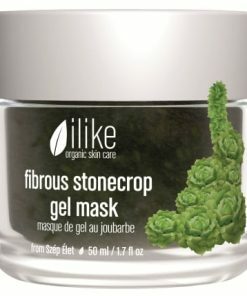 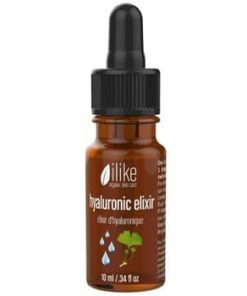 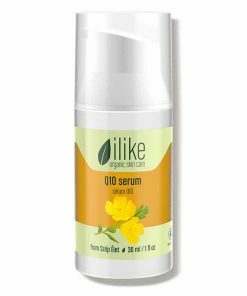 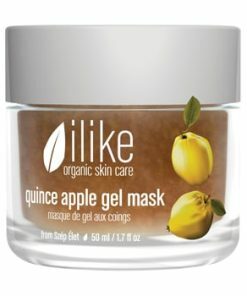 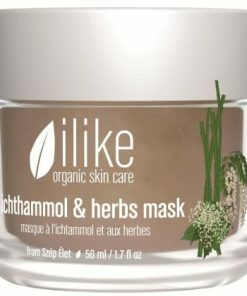 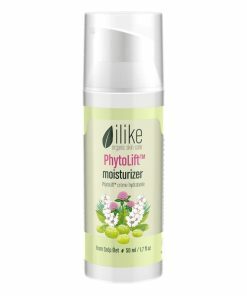 ilike Circulation Revitalizing Body Lotion contains hot paprika that boost blood circulation and reinforces connective tissue, thereby removing hard deposits and thickenings from vessels and tissues. Use on clean localized areas two times each day. 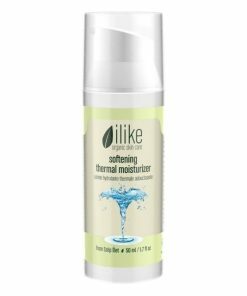 This also works as a good warming-up product to use before you exercise. 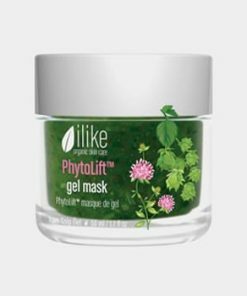 Reinforces connective tissue to increases elasticity. 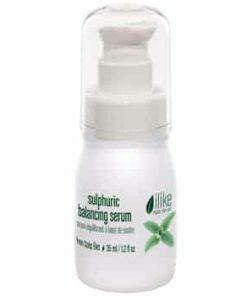 Has a warming-up effect before sport activities. 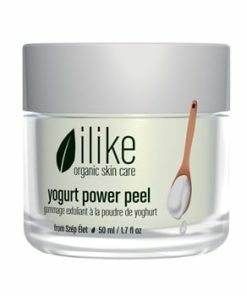 Reduces red (new) stretch marks. 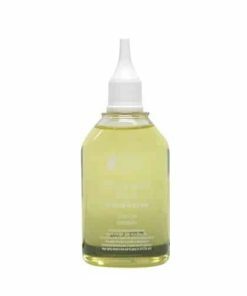 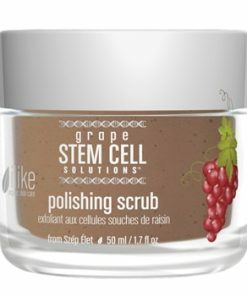 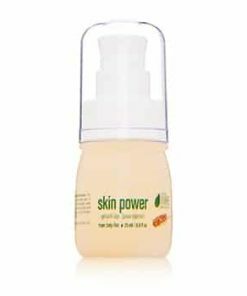 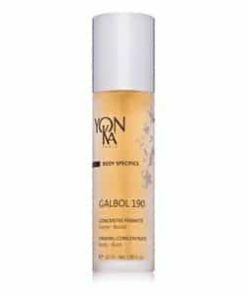 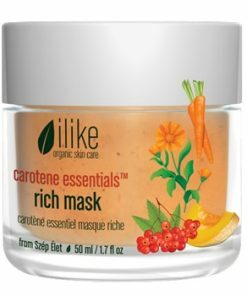 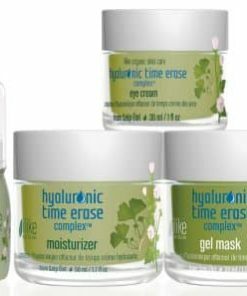 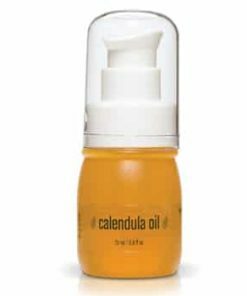 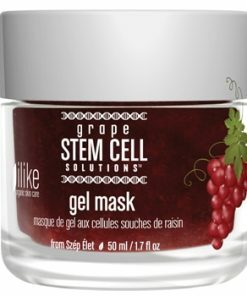 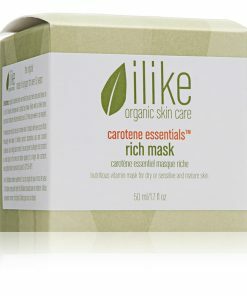 Carotene, bioflavonoid and tocopherol strengthen and revamp skin. 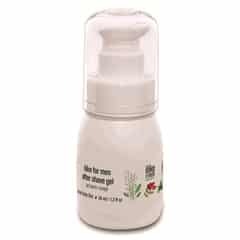 Pepper clears vessels of hard deposits. 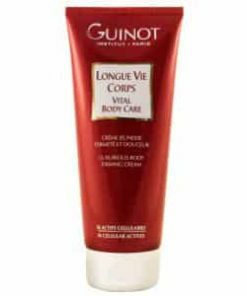 Cleans expended capillaries on the thighs. 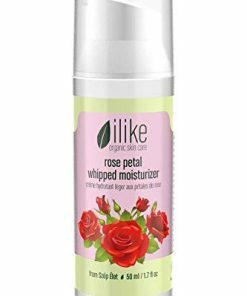 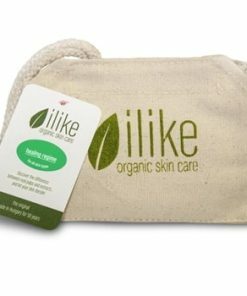 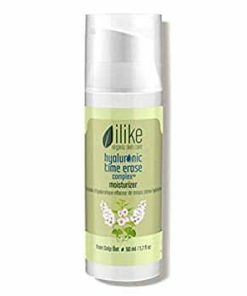 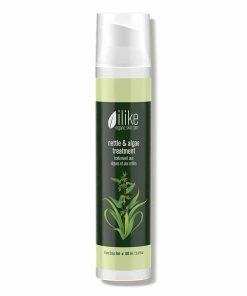 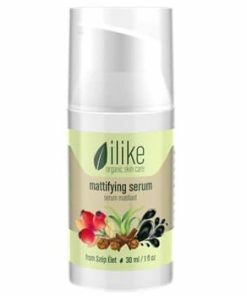 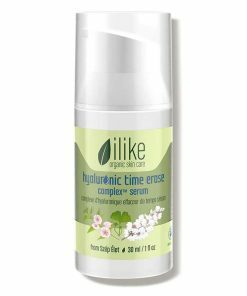 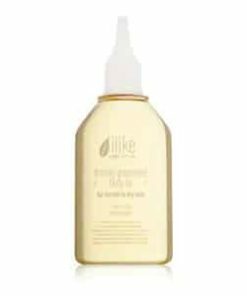 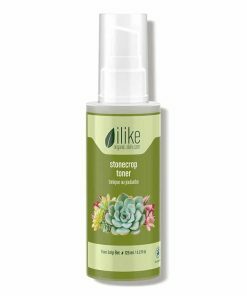 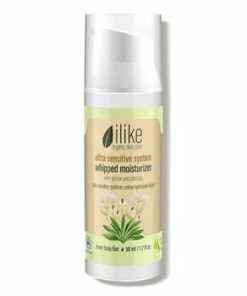 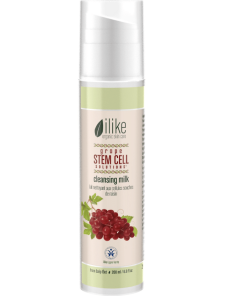 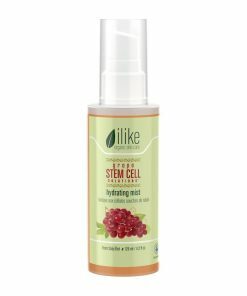 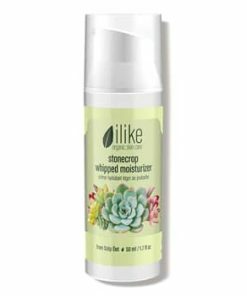 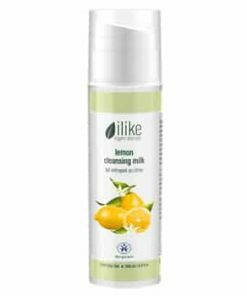 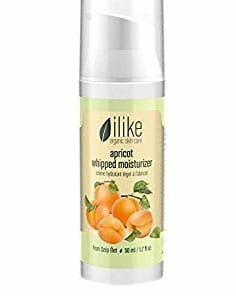 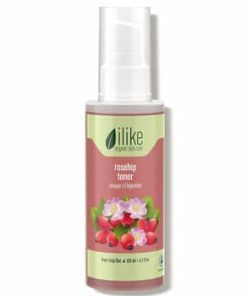 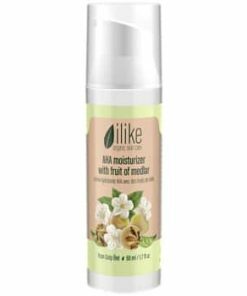 Use ilike Circulation Revitalizing Body Lotion on clean, localized areas by massaging it into skin using circular movements two times each day of after every bath or shower. 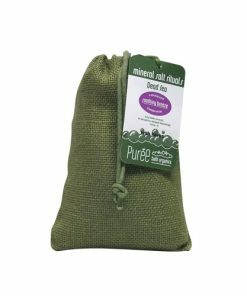 It can be used before you exercise even with a body wrap. 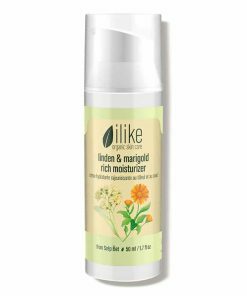 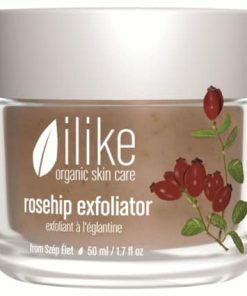 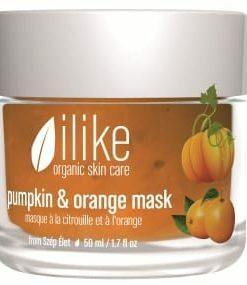 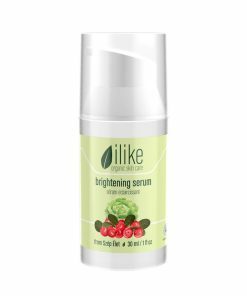 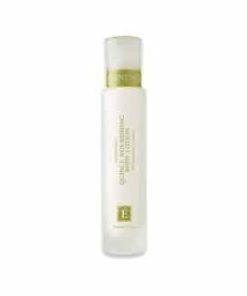 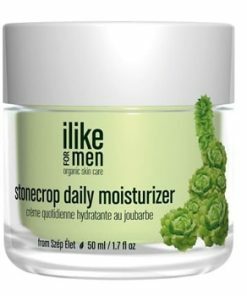 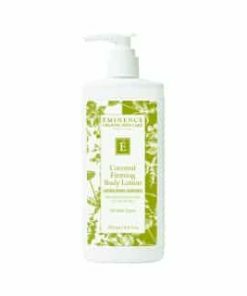 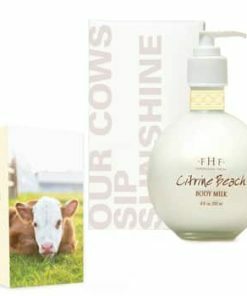 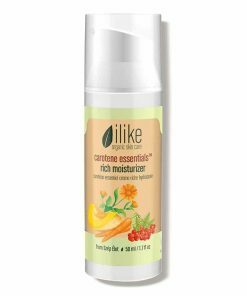 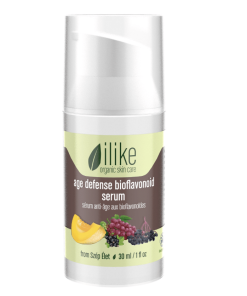 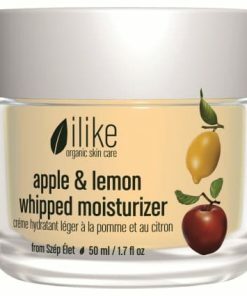 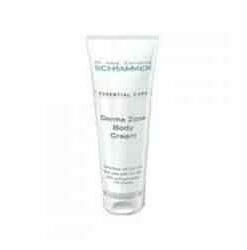 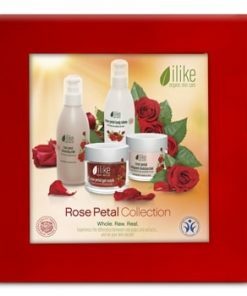 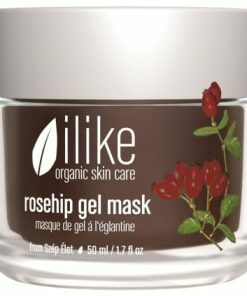 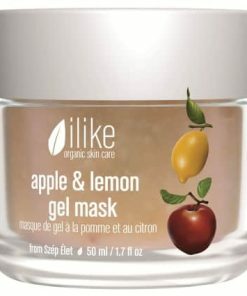 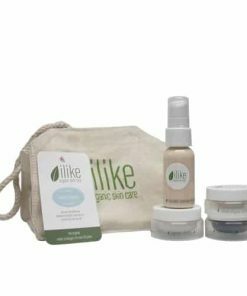 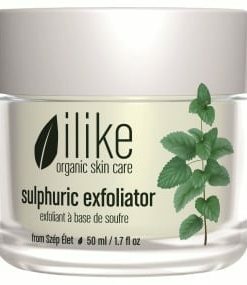 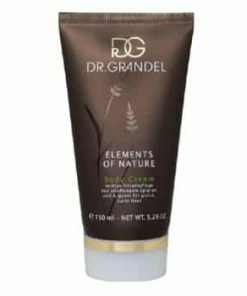 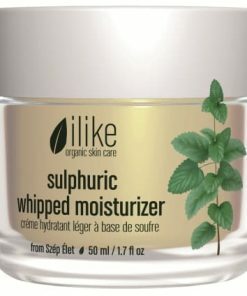 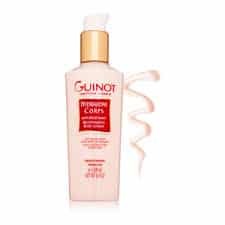 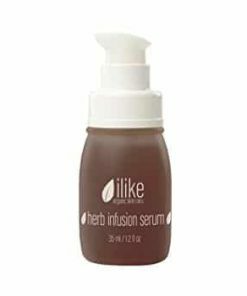 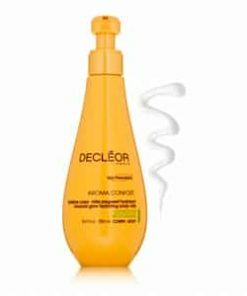 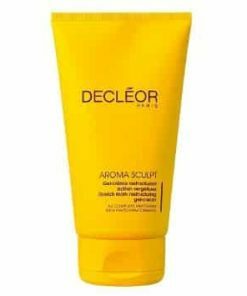 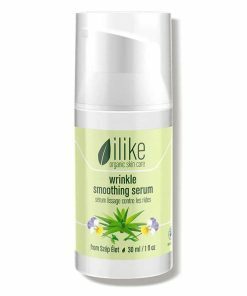 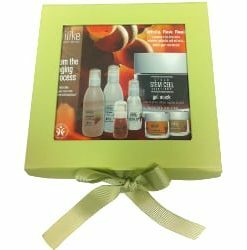 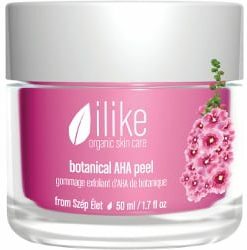 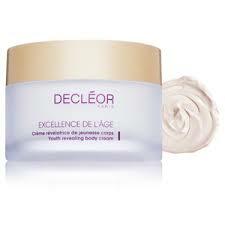 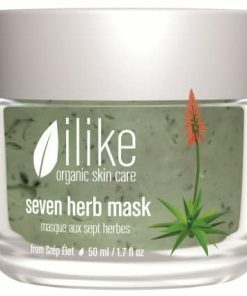 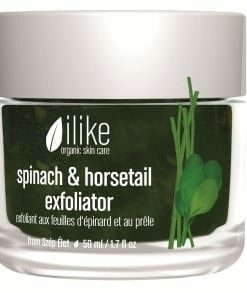 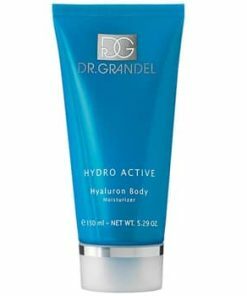 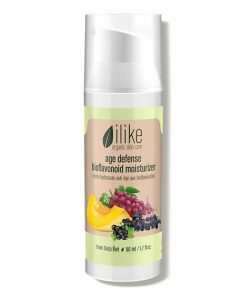 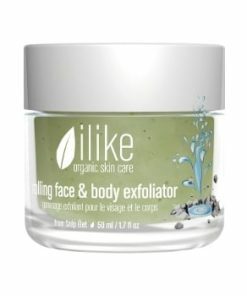 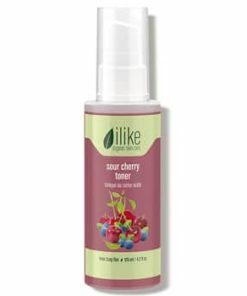 ilike Circulation Revitalizing Body Lotion invigorates, warms skin up and causes redness. 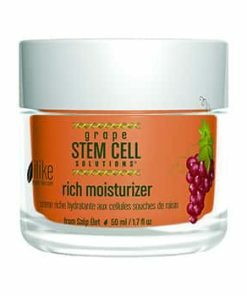 This is normal and is not an allergic reaction. 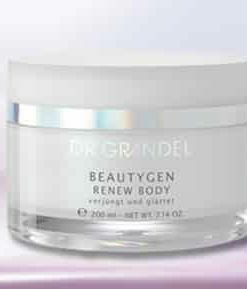 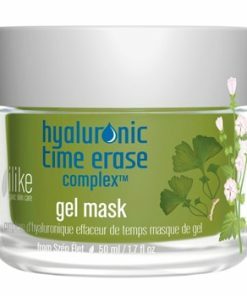 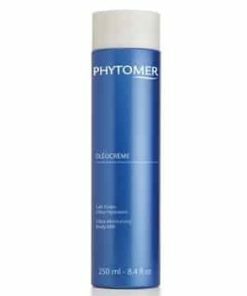 It removes toxins from layers of the skin by increasing blood and lymphatic circulation and cellular metabolism. 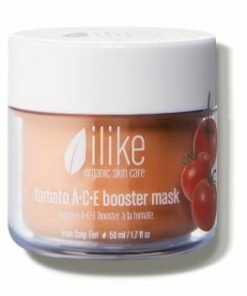 Hungarian Paprika, Carrot, Corn Germ Oil, Orange Oil, Cinnamon Oil, Shea Butter, Carotenoids, Lycopene, Vitamins B, C and E, Carotene (Provitamin A), Bioflavonoids, Capsaicin, Tannin, Mineral Salts, Trace Elements.